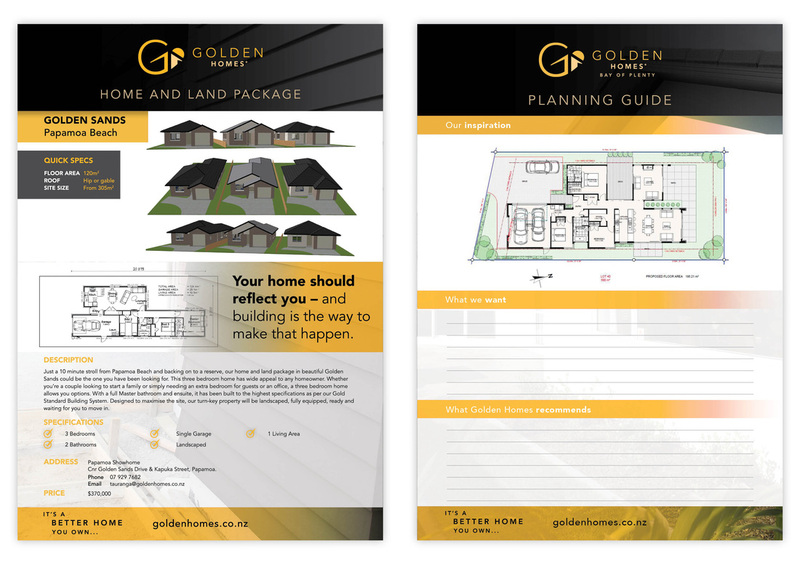 Golden Homes approached Platform Agency to develop their marketing strategy. By completing our comprehensive marketing plan we were able to develop all marketing executions including brochures, billboard, digital advertising and show home audit. 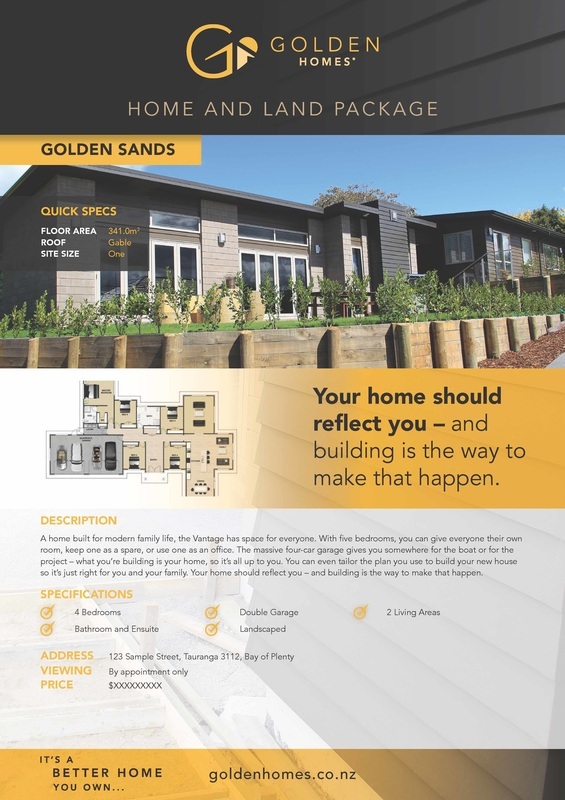 Other collateral created included Home and Land package cards, Planning guides, flyers and corporate brochure.